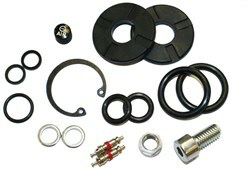 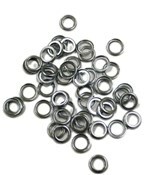 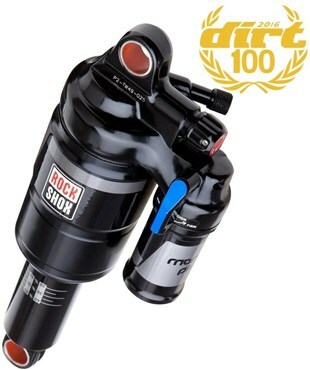 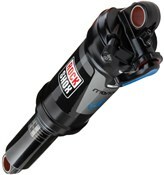 RockShox bicycle parts and components are designed for rugged mountain biking. 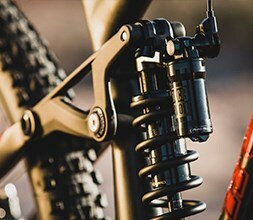 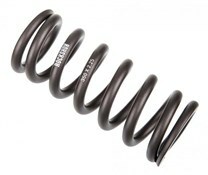 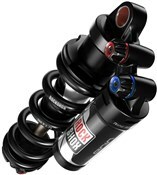 Best known for their suspension forks, RockShox also develop high quality rear shocks for full suspension mountain bikes with silky smooth travel and plenty of adjustability. 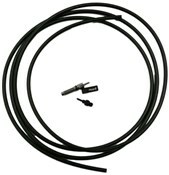 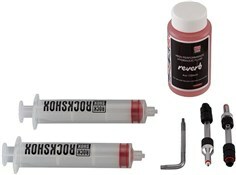 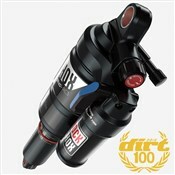 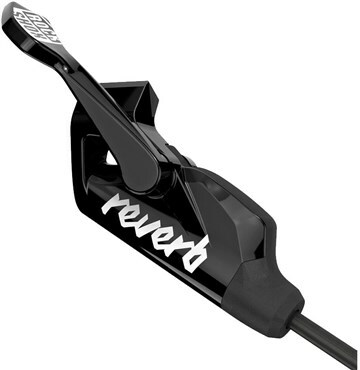 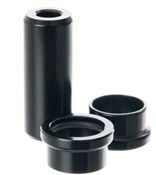 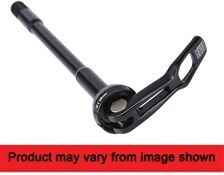 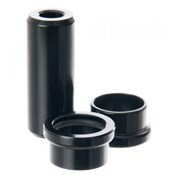 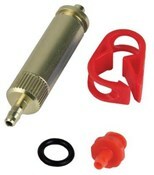 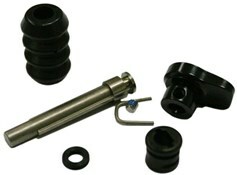 RockShox bike parts and components also include the very popular Reverb and Reverb Stealth dropper seatposts. 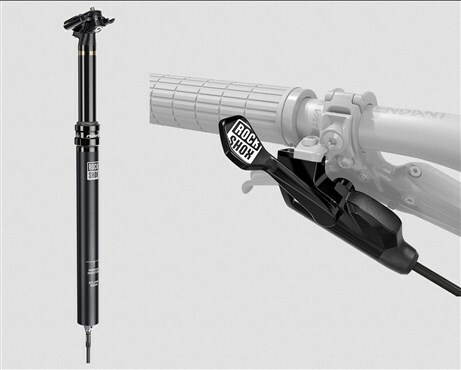 These seatposts allow you to throw yourself into a descent.